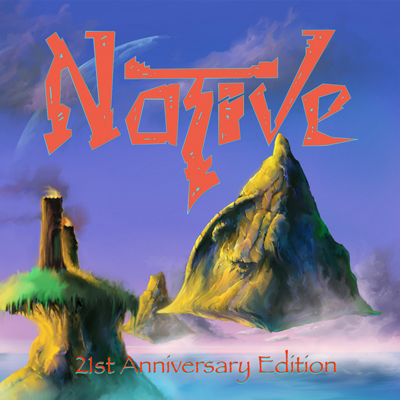 Native’s First Album – Remastered!! 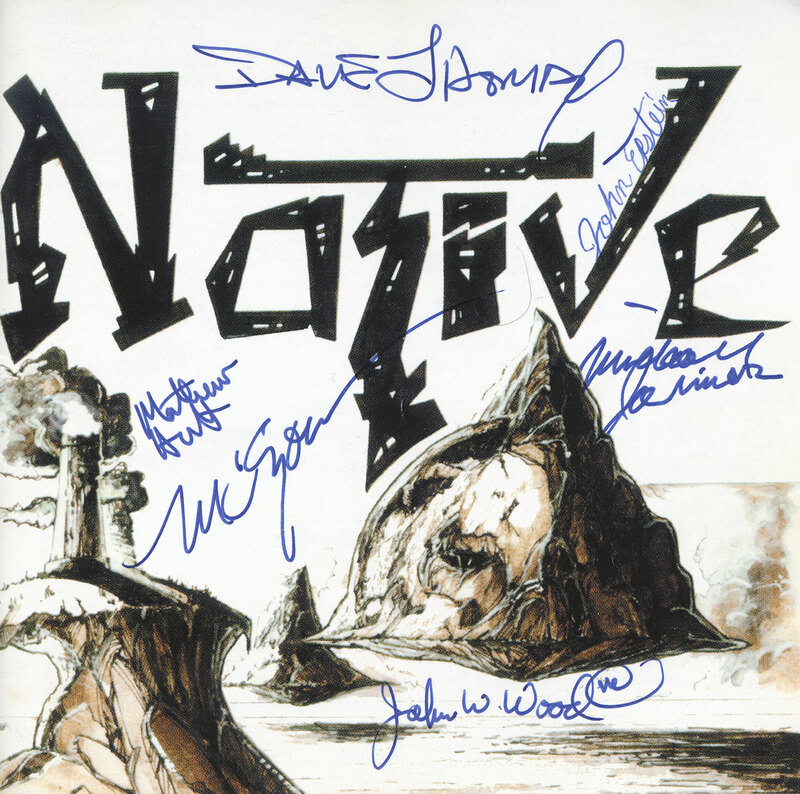 Native’s self-titled first album as it appeared in 1994, with everyone’s sigs! This is how the world first experienced Native – Karl Ottersberg‘s art displayed in all its beautiful sepia-toned wonderfulness. Now we can say why there has been a dearth of Native posting activity recently. We’ve been working on this! Karl spent a week on a completely new version of the cover – and we love it!! I, Dave Thomas – troubadour and linguist, along with Jonathan Vergara – who has handled a lot of Dave’s Beatitudes releases, as well as my country band – The Blue Lick Victory Club – have rescued a project that is perhaps the most important one we ever embarked upon! Working diligently at Jonathan’s Pancake Studios. So check it out at our Bandcamp site, which is now the exclusive place to get our music. We love Bandcamp because it allows you to download our music in almost any format you wish (mp3, FLAC, ALAC, AAC, or Ogg Vorbis), perfect for audiophiles and those who like to keep a big playlist on their phones alike. Exclusively with a purchase of this release you will also have the option to download all of the accompanying cd packaging images you would get if you bought a physical copy in print quality, as well as some bonus images and artwork from both editions, lovingly collated by by our stalwart, long-time friend and associate – CraftLass (who has her own fine catalogue of music)! With that, we are taking a few weeks off for an early summer vacation. 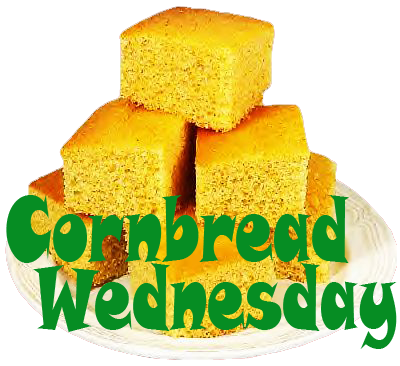 But, we’ll be back with more Nativology posts, some general irreverence, and a word or three on where we go from here as we excavate our archive ever further. But, for now, let’s take this moment to exult in the sweet afterglow of finally getting this one right!! As the great Stan Lee would say – Excelsior! !